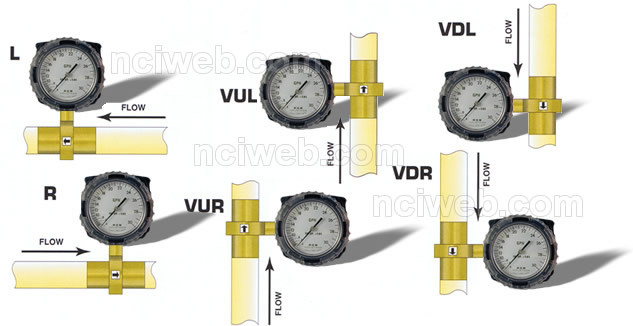 RCM Steam flow meters measure saturated steam in an inexpensive, easy to apply flow meter. 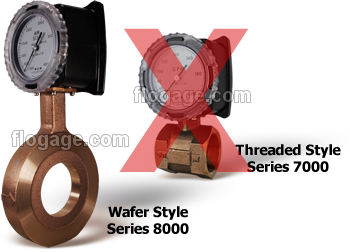 The steam service option includes EPR seals, SS bellows and an inverted housing. 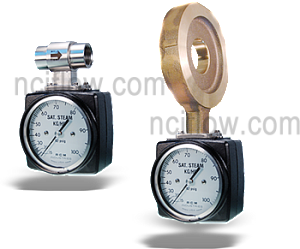 Steam pressures are limited to 120# saturated unless remote mounted (Option R2). 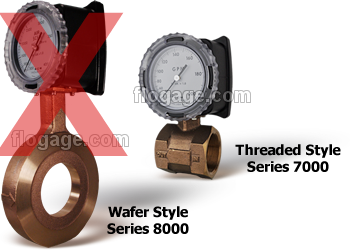 All meters are available in either threaded (Series 7000) or flanged (Series 8000) connections and in Bronze, Monel or 316SS. 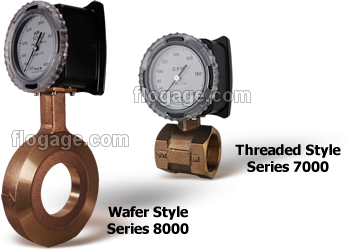 Gas flow ranges from 40 SCFH (1 Nm3/h) in 1/2″ meter to 20,000 SCFM (600 Nm3/m) in 8″ meter.